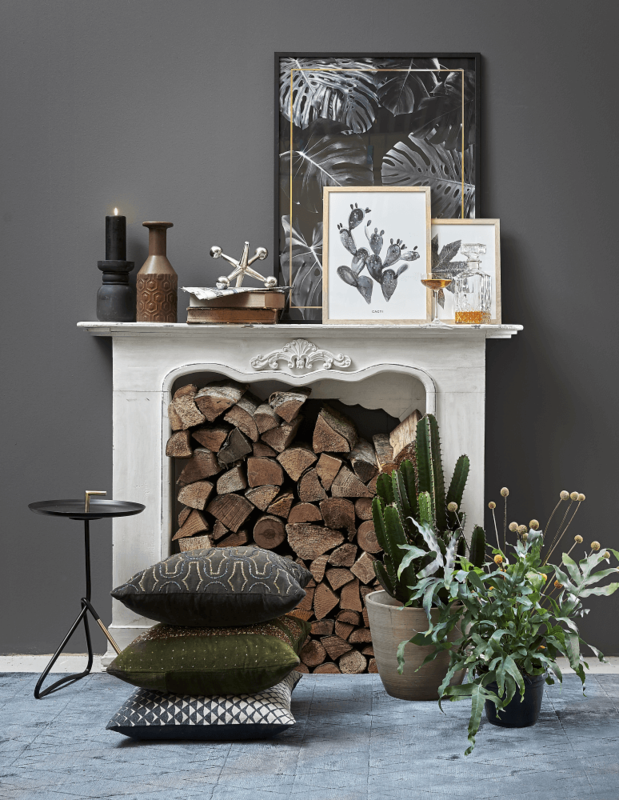 Floor lamp in black metal and antique brass. Pendant in silver, D45 cm. 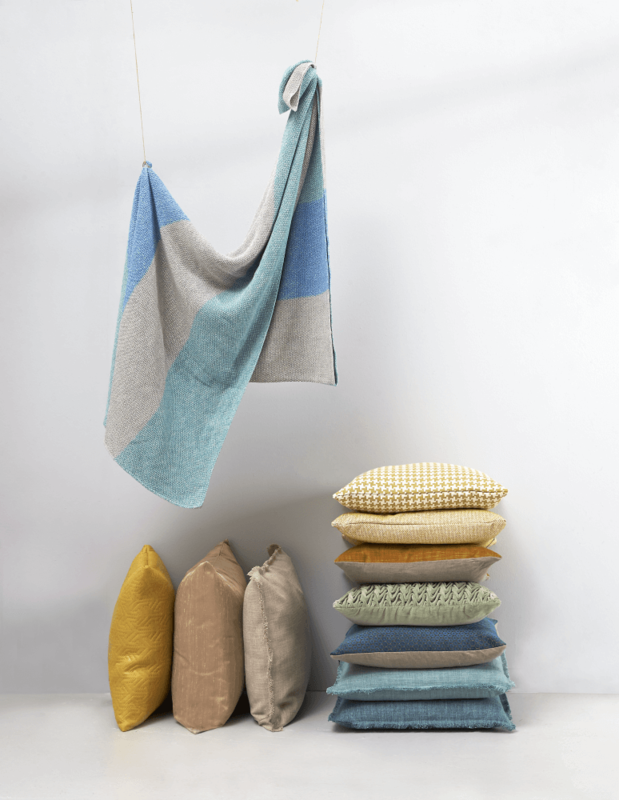 STRIPE knitted blanket in 100 % cotton, L170 x W130 cm. DIRECTION yellow cushion in quilted fabric, L45 x W45 cm. DUPION cushion in beige silk, L50 x W50 cm. LUCCA beige cushion with fringes, L45 x W45 cm. ROSSO TINY STEPS cushion in yellow and white, L45 x W45 cm. Puff in Luis fabric in the colors rosa, grey and light green, D40 x H40 cm. CLUB PALL in Luis grey, with oiled oak legs, D90 x H36 cm. 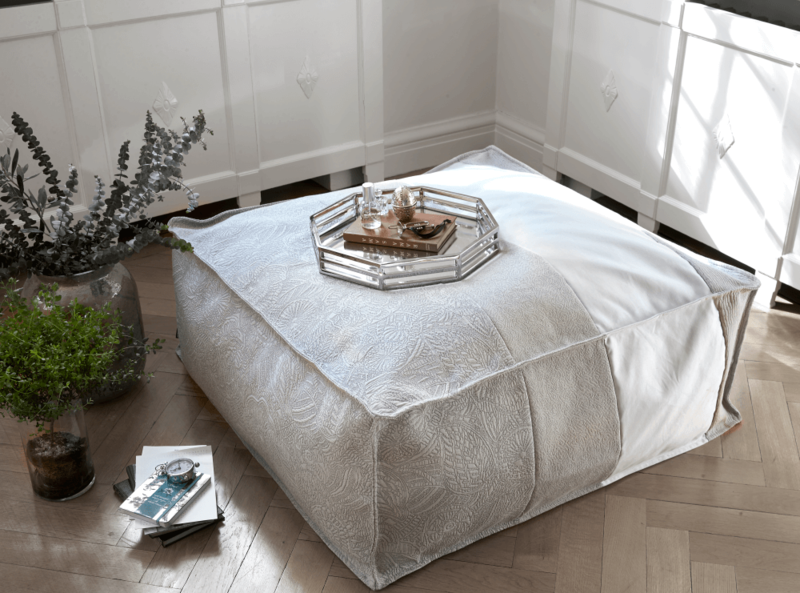 Pouf in light grey, designed by Ann Nasstrom, L90 x W90 x H35 cm. 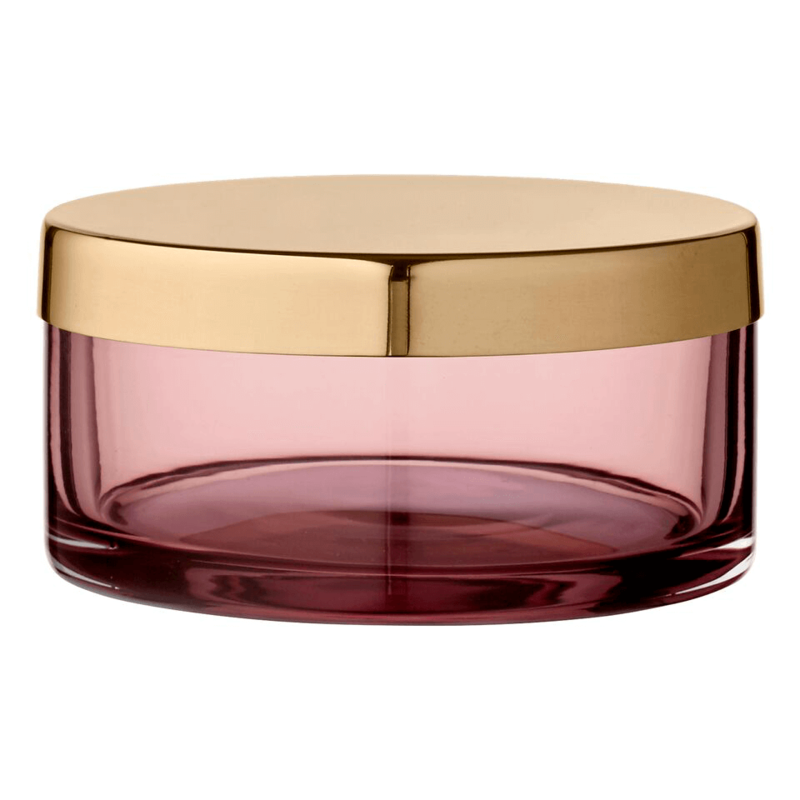 TOTA cylinder jar in colored glass / brass, D 15 cm or D 9 cm. ODILE cushion in grey with beads embroidery, L40 x W40 cm. GUNO cushion in silver with beads embroidery, L40 x W60 cm. MARISA cushion in grey velvet with pleats, L45 x W45 cm. 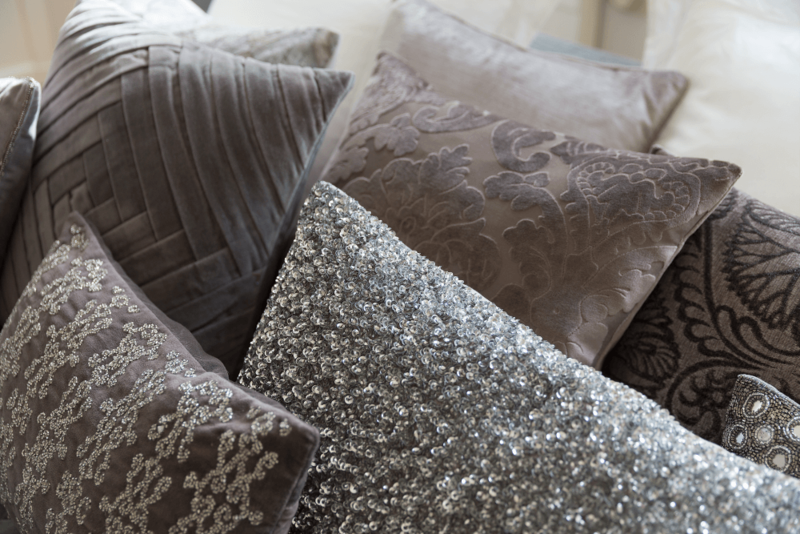 CHATEAU cushion in grey velvet, L50 x W5 cm. YIN-YANG leather rug in brown mix, L240 x W170 cm. 8 CARLOW rug in in viscose and jute, golden colors and fringes, L240 x W170 cm. 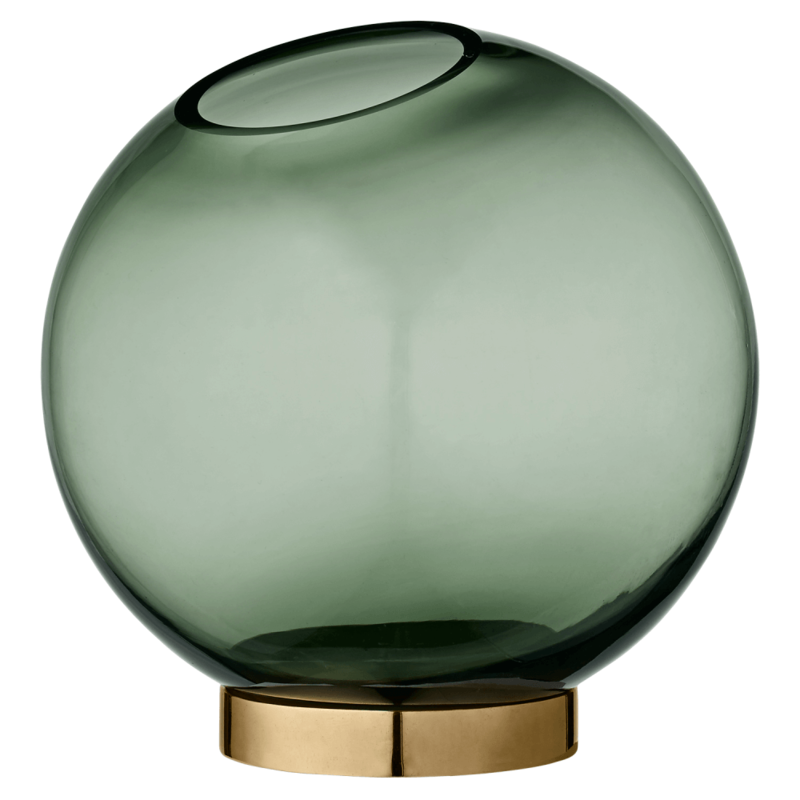 GLOBE vase in colored glass with base in shiny brass, forest green glass D 17 cm, light grey glass D 10 cm and D 21 cm. 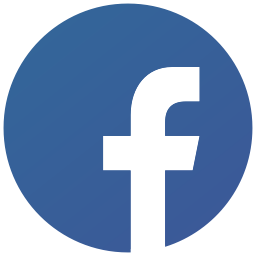 UNITY half circle tray, navy iron, L 33 cm, quarter circle tray, shiny brass, L 16,5 cm, tray in walnut, L 35 x W 35 cm or L 23,5 x W 23,5 cm. 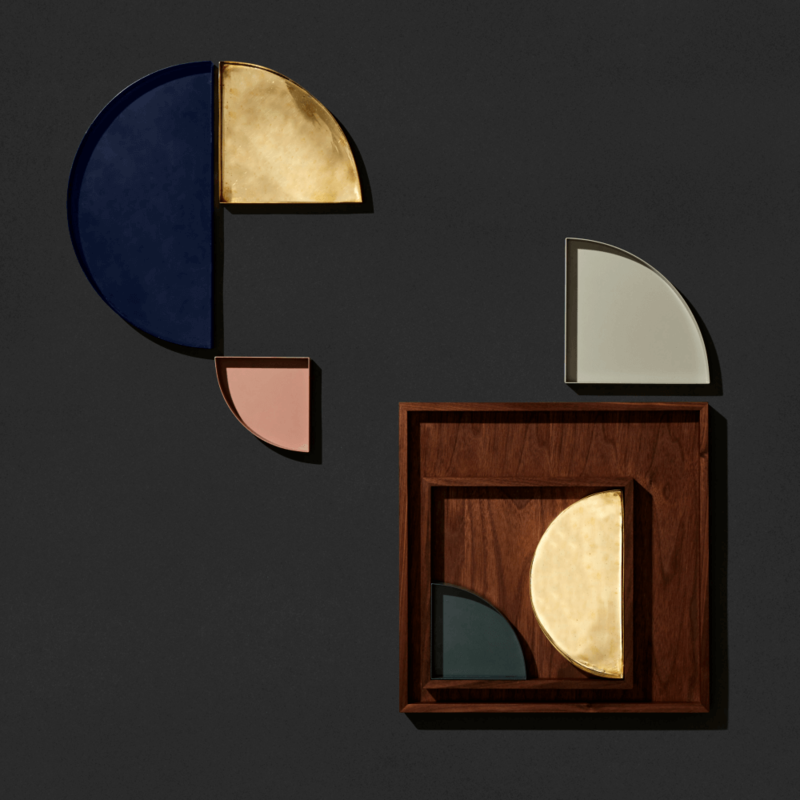 UNITY half circle tray, shiny brass, L21,5 cm. UNITY quarter circle tray, forest green iron, L11 cm. Cushion in gold with beads embroidery, W60 x H40 cm. HURRICANE in dark brown powderstone and clear glass insert, H20, H30 or H50 cm. MARSALA vase in burgundy recycled glass, H42 cm. 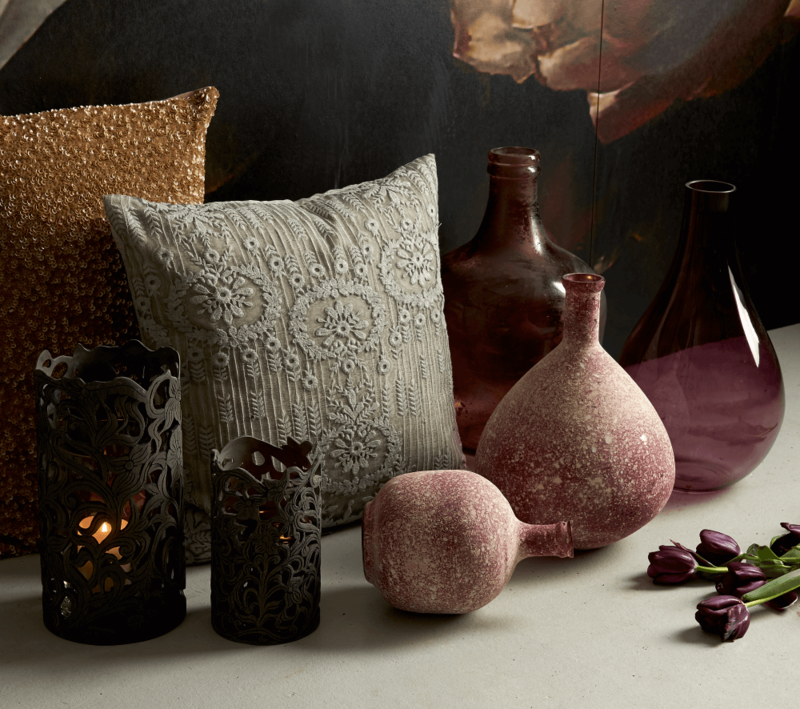 MALA vase in burgundy frosted glass, H23 and H25 cm. 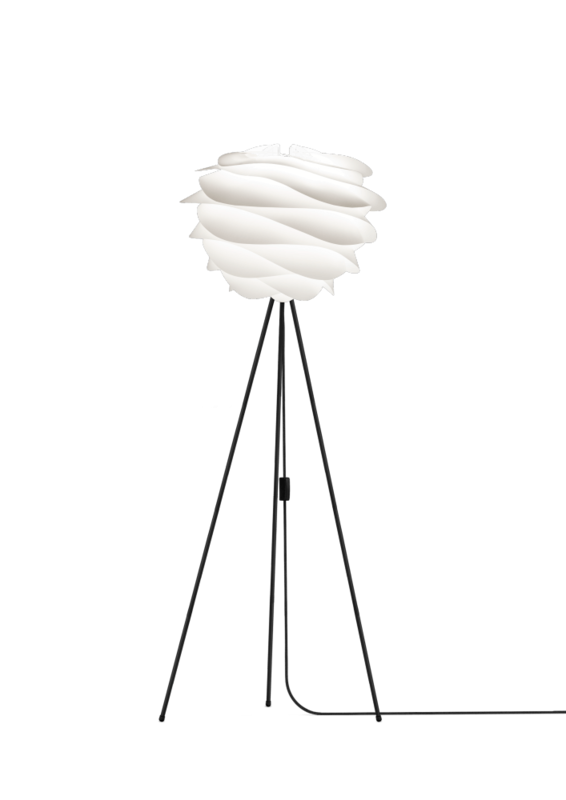 Floor lamp in white and tripod base in black metal. 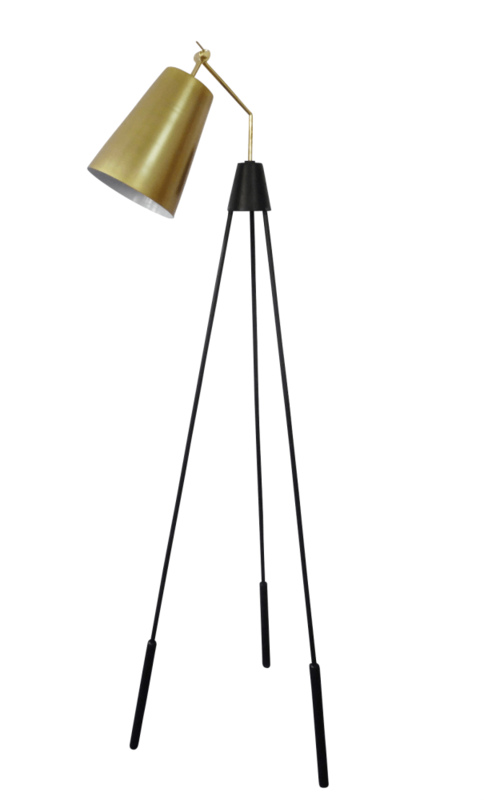 GEOMETRIC floor lamp in black metal and polished brass. 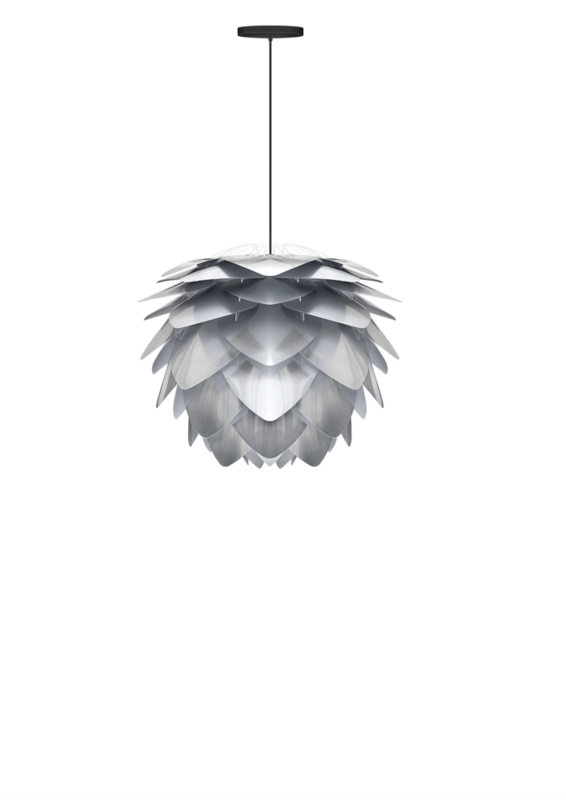 Pendant in black transparent glass, D45 cm. 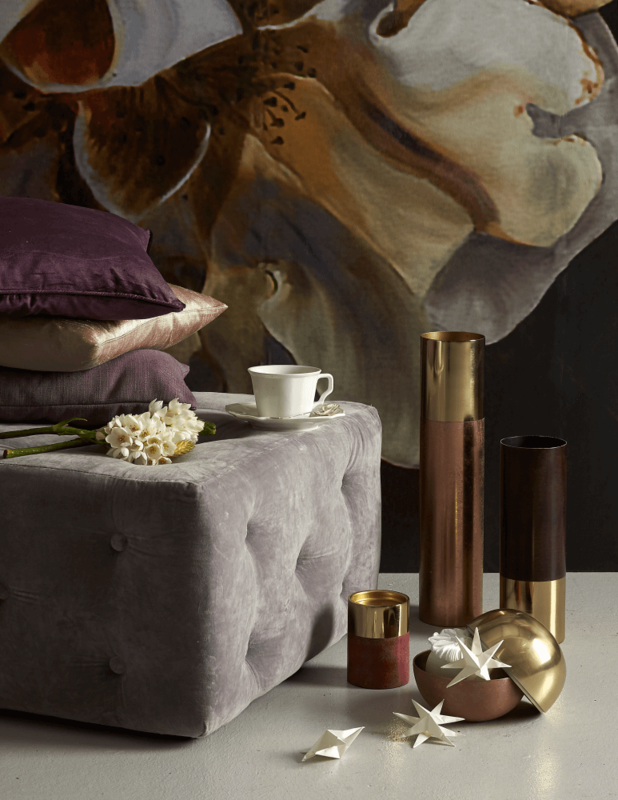 Velvet cushion in rose or light grey, W50 x H50 cm. 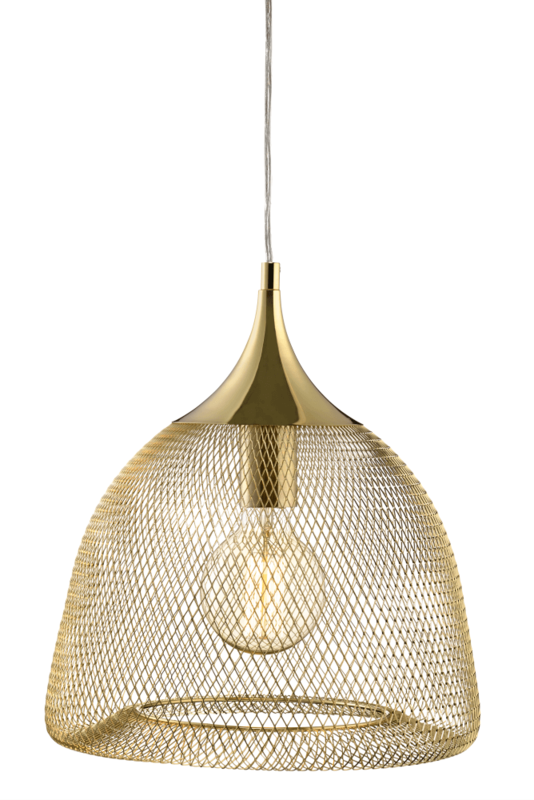 CLAVA pendant in mat brass, H33 cm. 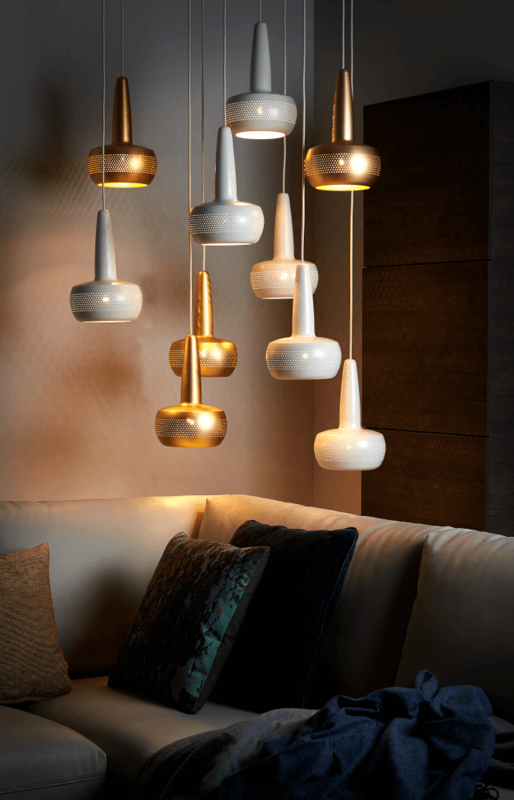 CLAVA pendant in mat white, H33 cm. 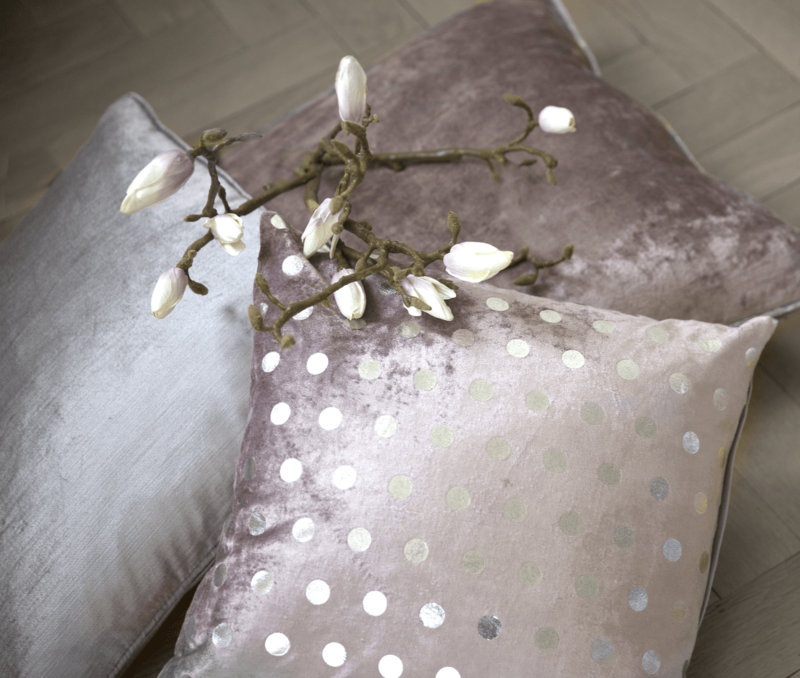 GLACIER velvet cushion with silver dots, L40 x W40 cm. JULIE velvet cushion with silver piping, L50 x W50 cm. 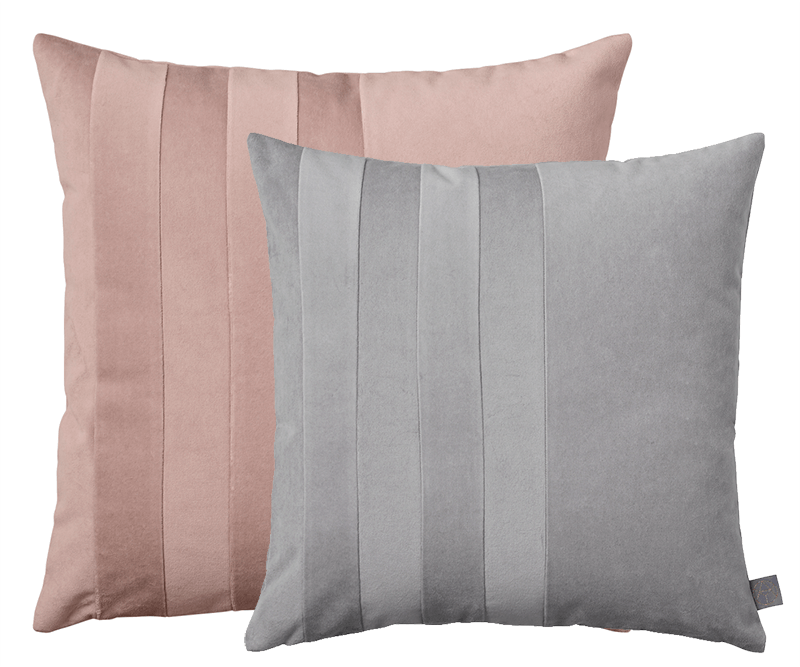 LOVISA cushion in light grey velvet, L45 x W45 cm. Pendant in brass grid, D33 cm. CANDLE holders in black metal and mat brass, H23/27/32 cm. LANTERN in gold stainless steel, H36/43 cm. 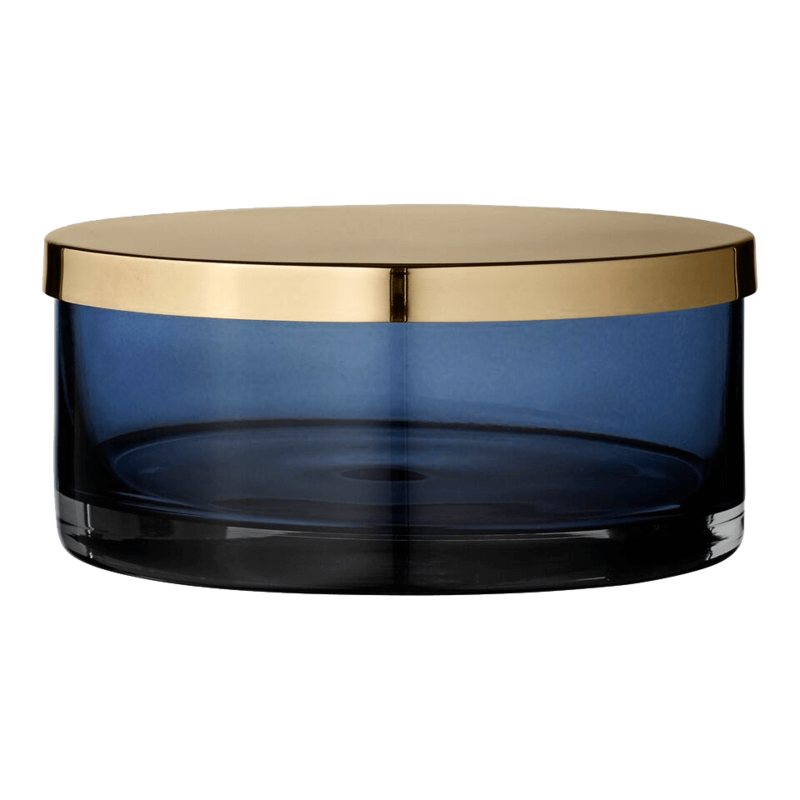 CANDLE holder in gold metal and glass, H 35 or H 40 cm. 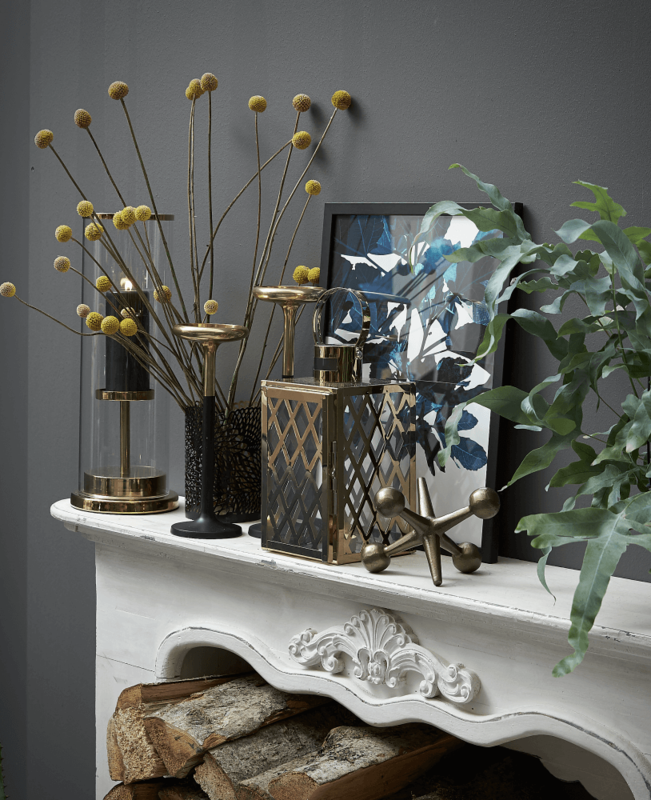 CANDLE holders in black metal and mat brass, H23/27/32 cm. LANTERN in gold stainless steel, H36/43 cm. Pendant in black metal and white glass, D41 cm. 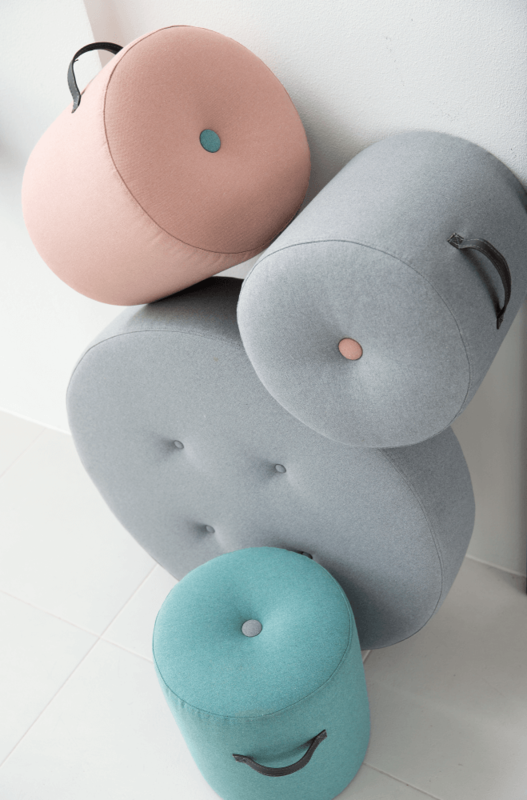 PUFF in grey velvet with fabric buttons, L45 x W45 x H30 cm, also available as bench in L90 x W45 x H30 cm. VASE in brass and red marble look, H46 cm. VASE in brass and dark red marble look, H31 cm. PILLAR candle holder in brass and red marble look, H12 cm. 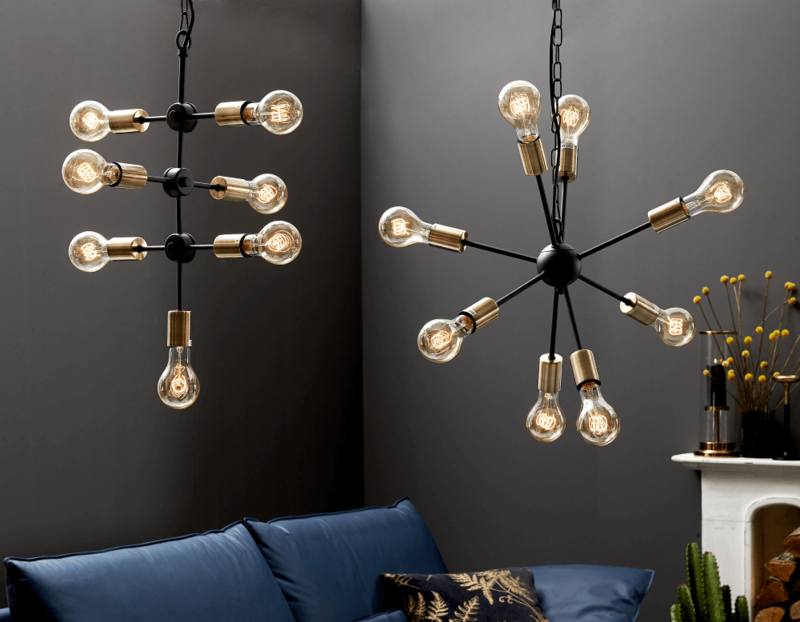 STRÅLA pendant in black metal and mat brass, 8 light bulbs, D50 cm. 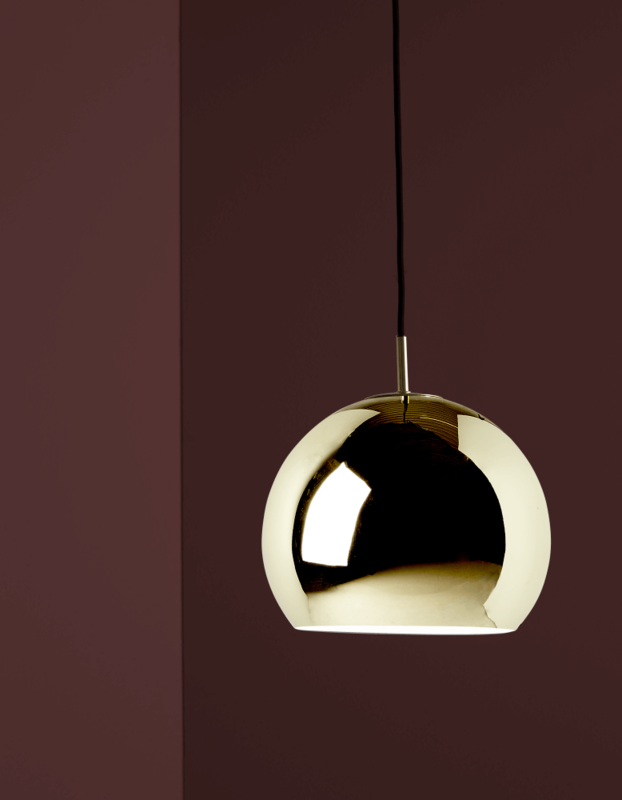 RIKTNING pendant in black metal and antique brass, H50 x D48 cm. 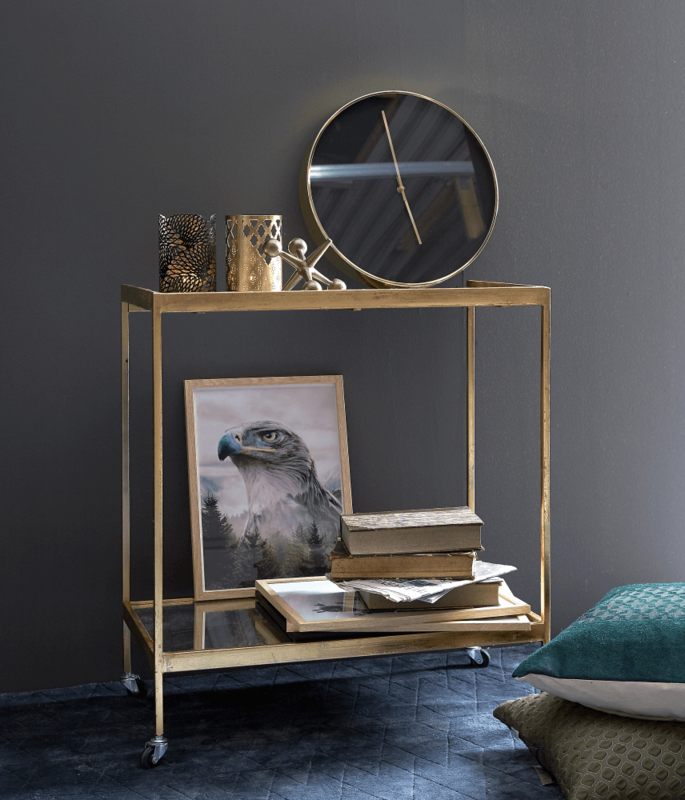 SAUVAGE trolley in antique brass and tops in black mirror,L71 x W38 x H 78 cm. WALL clock in black and brass, D 41 cm. EAGLE 2 poster in oak wood frame, W50 x H 70 cm. ALTENAV tufted rug in 100 % viscose, midnight blue with decoration, L240 x W170 cm. 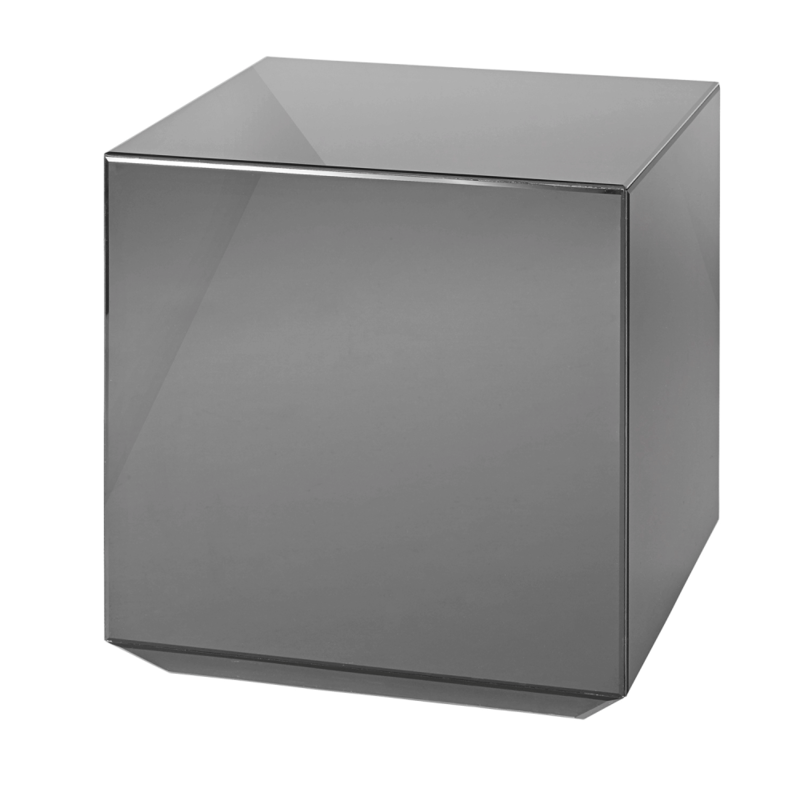 Table in dark grey glass, L48 x W46 x H46 cm. Pendant in shiny brass, D18 cm or D25 cm. 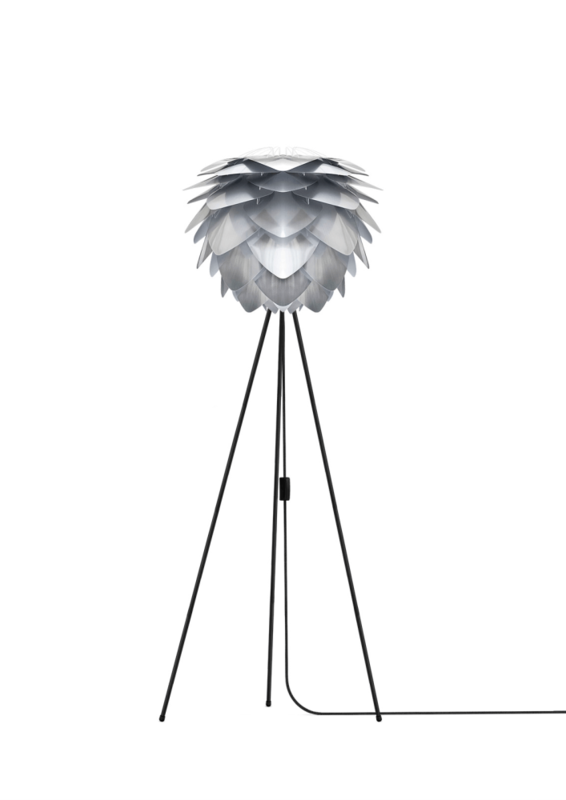 Floor lamp in silver and tripod base in black metal. Pendant in white metal and brass top, D44 cm. 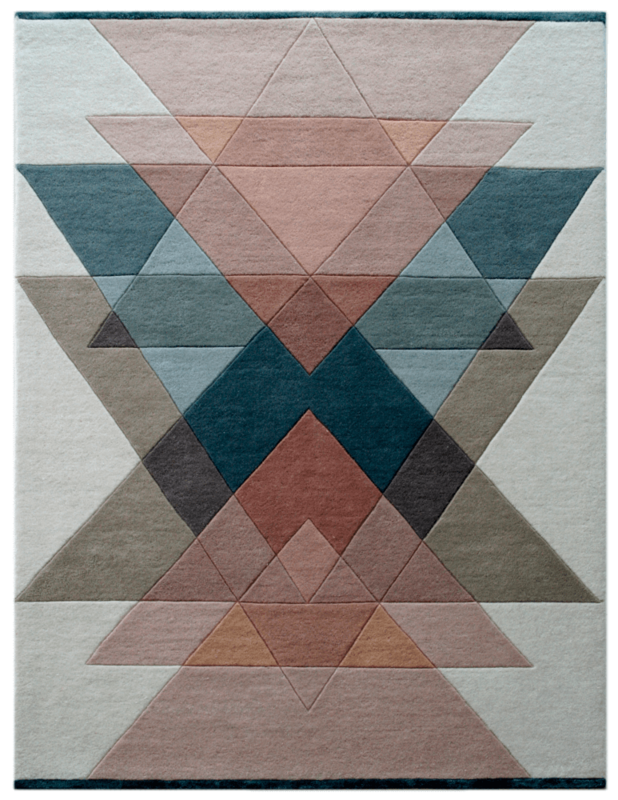 Hand tufted rug in 100 % wool, L240 x W170 cm. 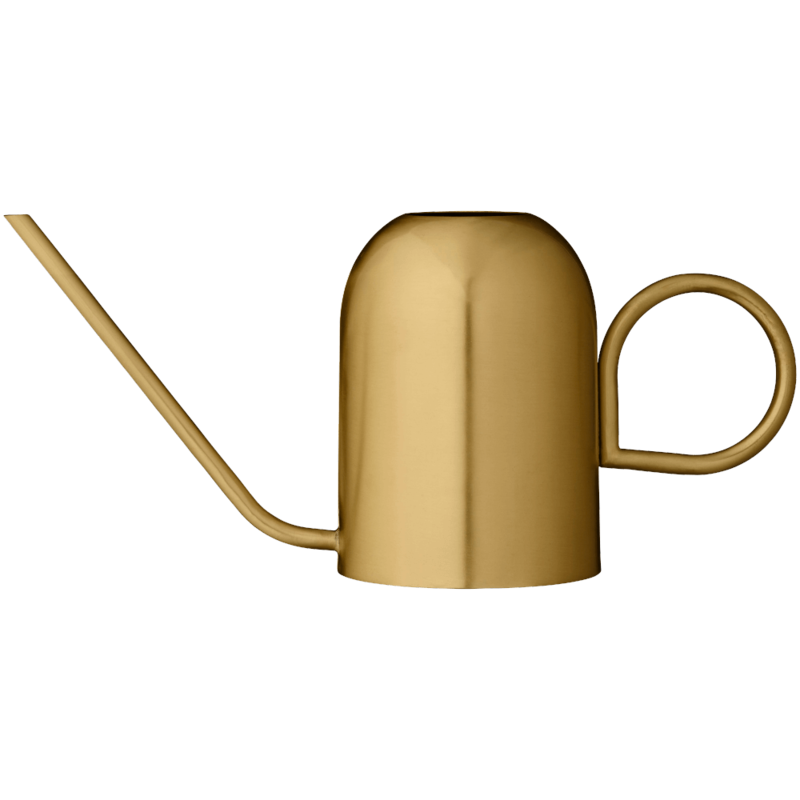 VIVERO watering can in brass. 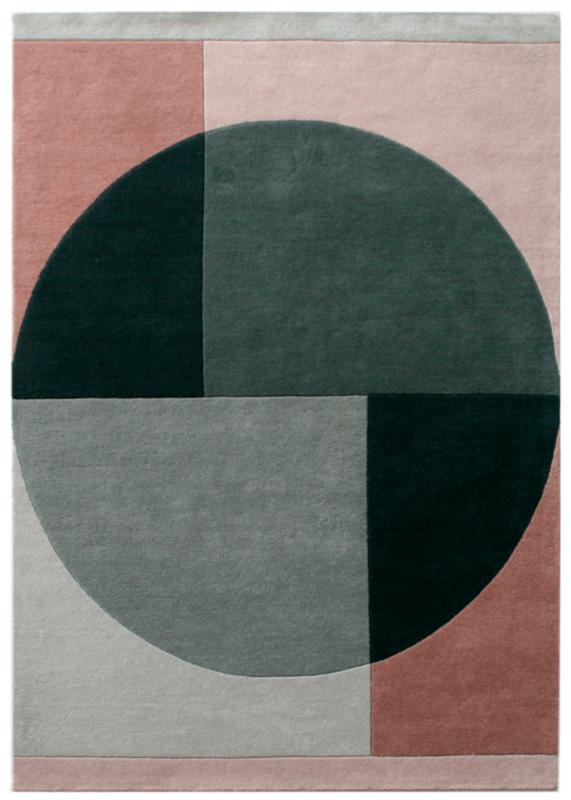 MIDLETON hand tufted rug in 100 % wool, graphic design, L240 x W170 cm. 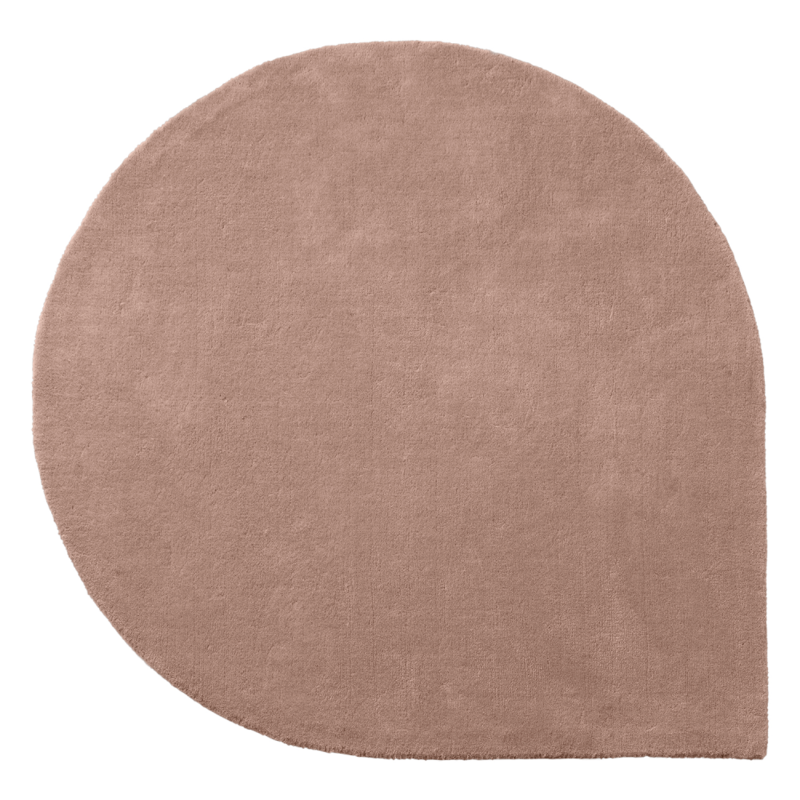 ELISA rug in 100 % cotton velvet, light rose, L240 x W170 cm.